With its sleek metal frame and charging cradle, and large full colour TFT display, the SL785 is a finely crafted and stylish cordless phone, ideal for the modern home or office. 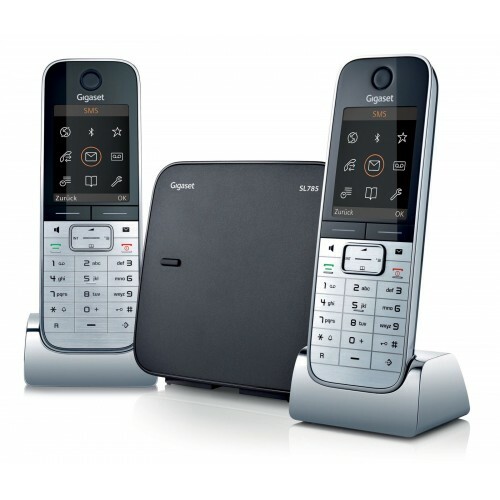 Boasting an array of top of the range features, including Bluetooth and data synchronisation with Outlook, this is a duo set of cordless phones that has been designed to impress. 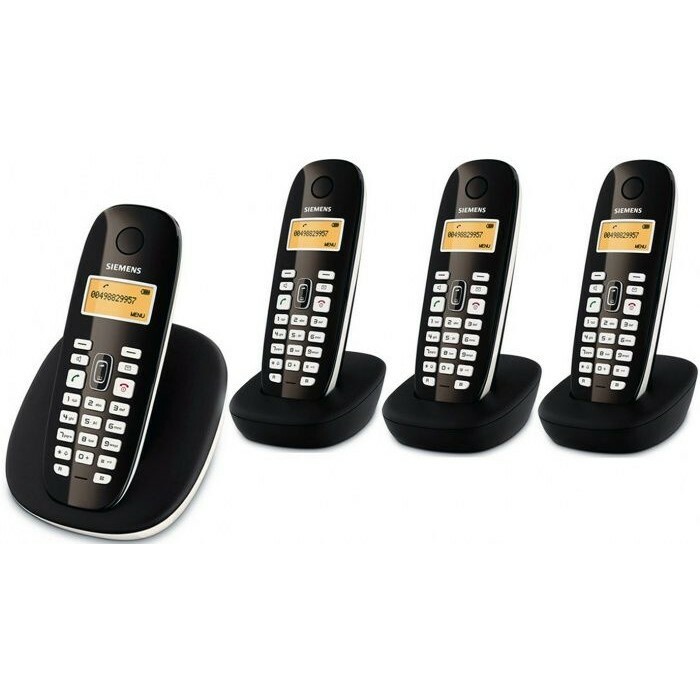 Use the SL785 to prevent unwanted disturbances from occurring at inconvenient moments of your day or night with the time control function; enabling you to silence the ringer to all but your VIP assigned contacts for a specified period of time so that only the most important contacts can reach you. 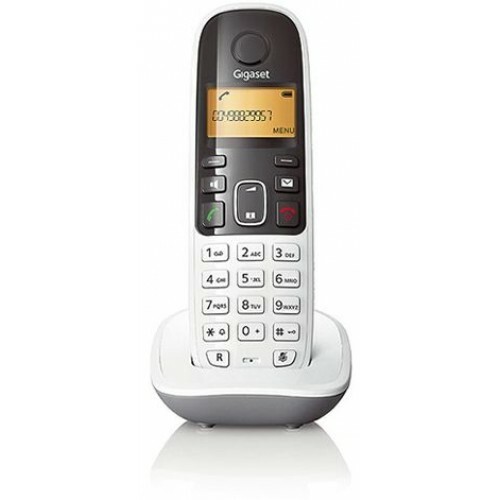 Phonebook entries can be easily transferred and stored via a mini-USB and Gigaset’s Quick Sync software or via Bluetooth; allowing you to take full advantage of the 500 name and number address book, which has space for up to 3 numbers per entry. On-call benefits include professional features such as: call transfer, conferencing, music on hold, and a feature-rich integrated answering machine for reliably recording messages when no one is able to pick up. Thanks to the integrated HSP technology, distortions and echoes are eliminated from calls so conversations can be enjoyed in crystal clear clarity. 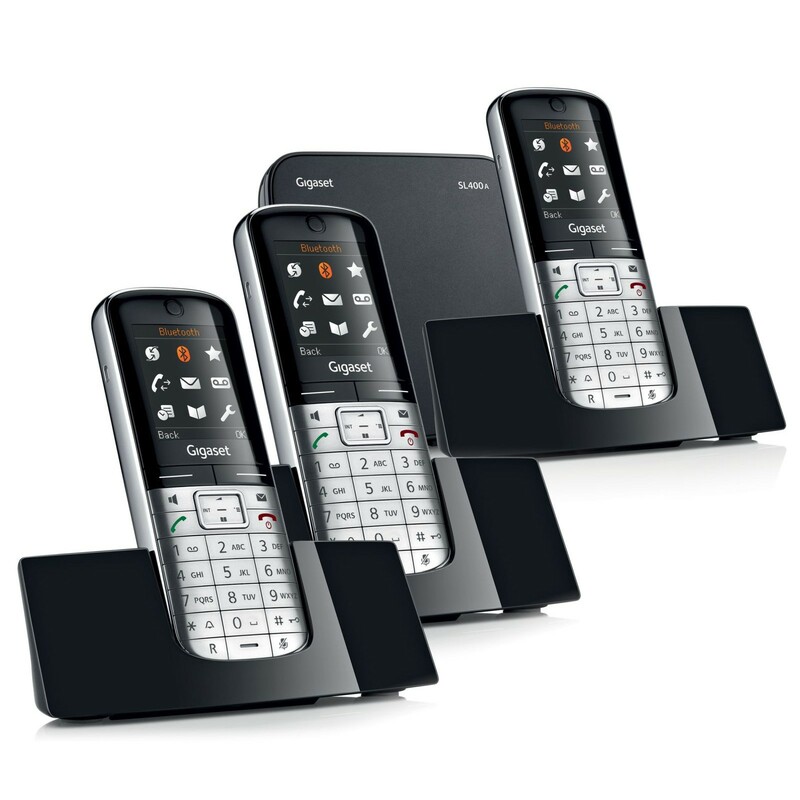 The SL785’s superior sound quality can be utilised even when in hands-free via a sophisticated full-duplex speakerphone or by pairing the handset to a Bluetooth headset. The Gigaset SL785 also features an integrated answering machine on the separate base, which can record and store up to 45 minutes of messages (and also be used for two-way record of your phone calls). 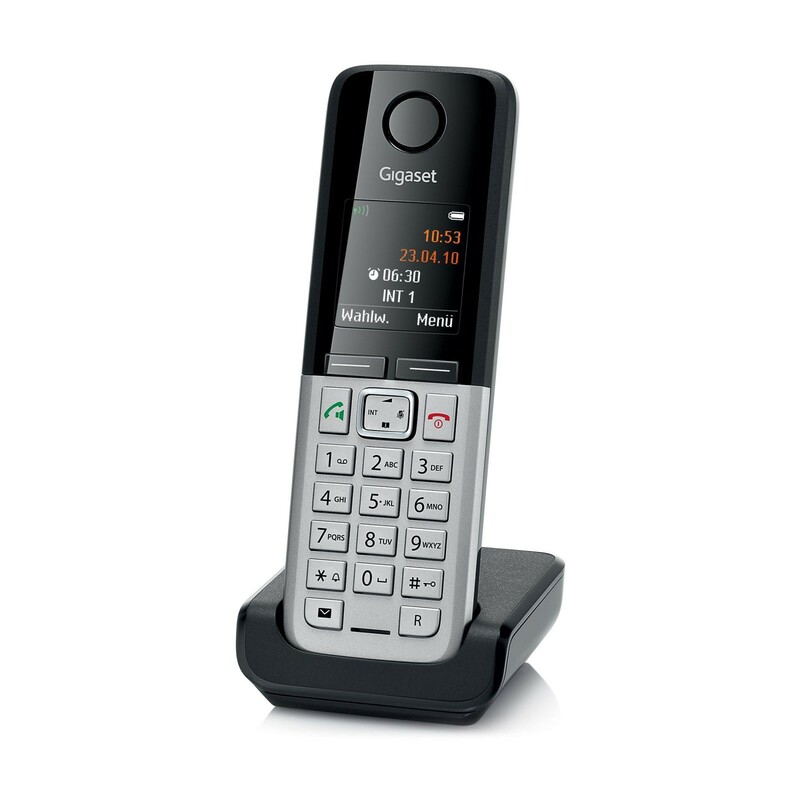 New messages are displayed on the cordless handsets, from which, you can playback and listen to messages privately or out loud using the speakerphone. 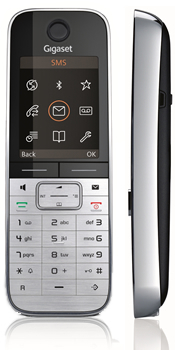 And if you need to keep in touch when out and about, activate SMS notifications and receive a text to your mobile whenever a new message has been left and dial in to listen remotely. It is quite a lot of money to pay for a set of phones, but in my opinion worth every penny. They feel like they have been built to last so expect to get a good few years use out of them before I start thinking of replacing them so see it as an investment. 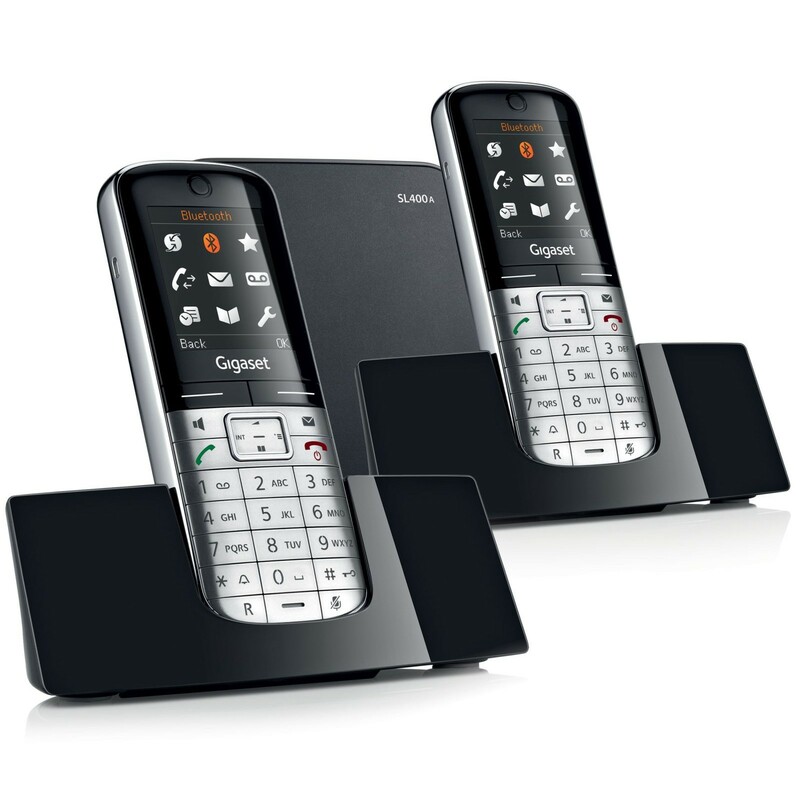 They are remarkably good and very stylish with the metal casing and cradles that the handsets sit in. Setting them up was straightforward and they are easy to use. The range and sound is better than anything we\'ve had in the past so extremely happy with our purchase and would recommend to anyone willing to pay a bit more for better quality. Nice phone but could be scary if you drop it. Would not have bought it if I had heard it in a store!! 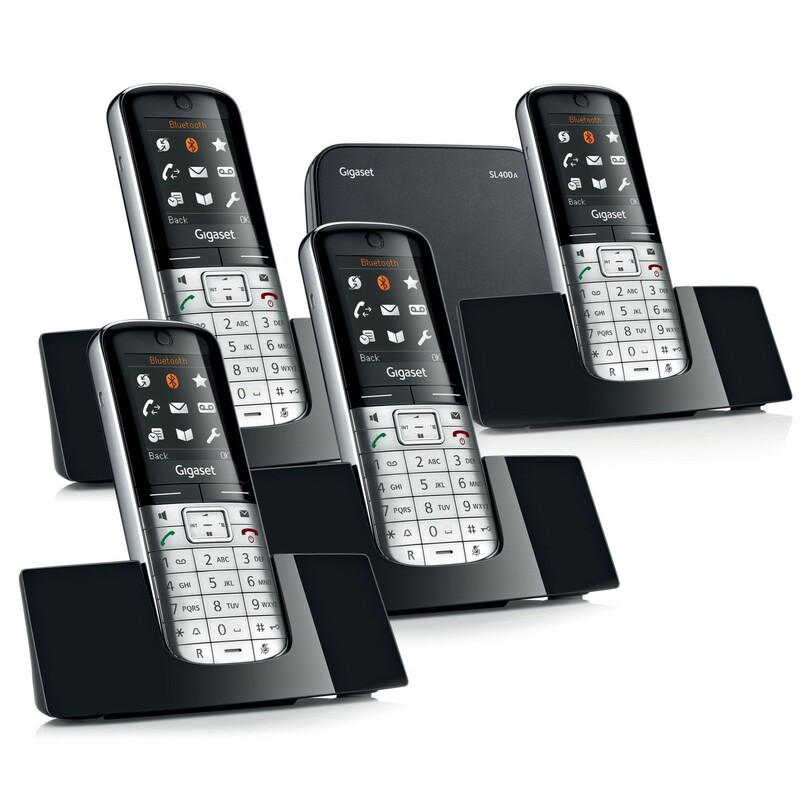 This is an expensive item when compared with others on the market but customers who value excellent design, ergonomic ease of use, quality materials and first class functionality should find it worth the extra cash. I should add that - unlike most - it comes with a clear and comprehensive manual.